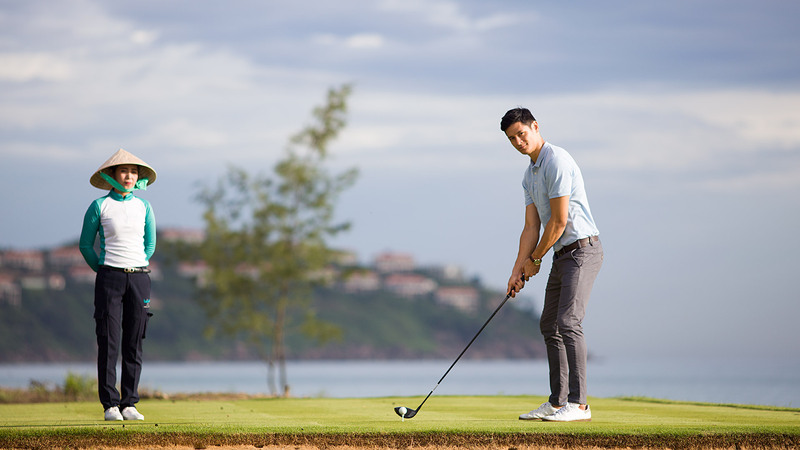 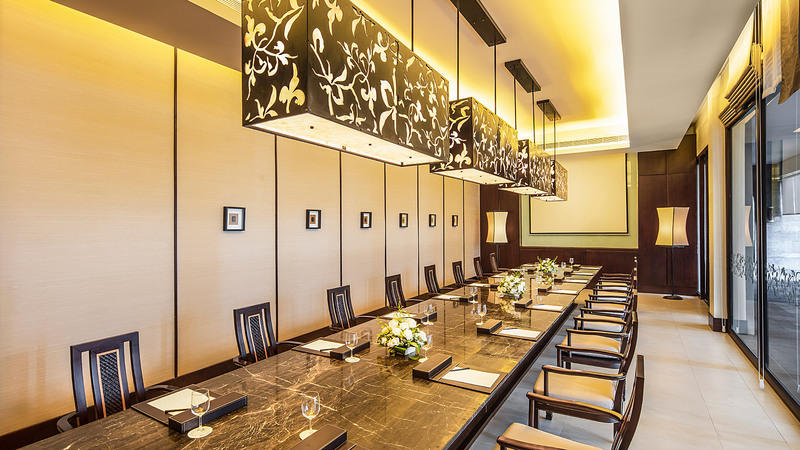 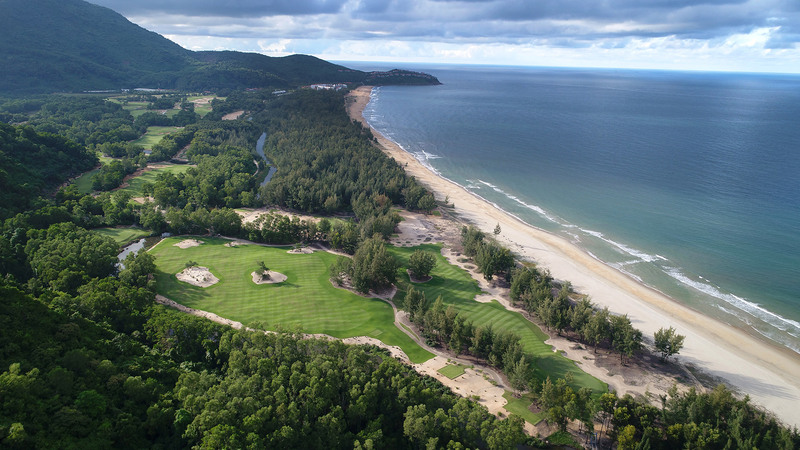 Enjoy a dynamic meeting or event, surrounded by the rugged beauty and cultural richness of Central Vietnam. 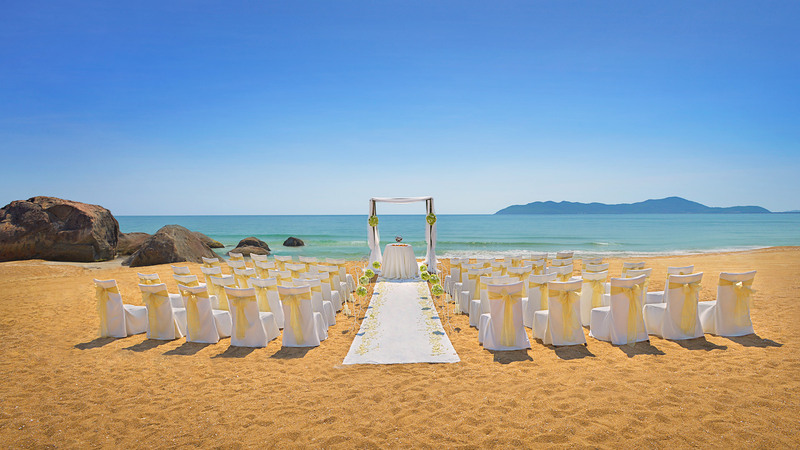 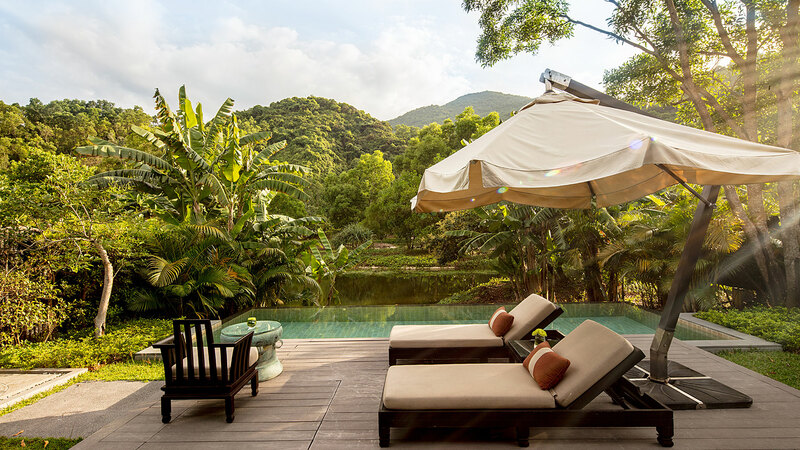 Host a memorable event at Banyan Tree Lang Cô, located near Lang Co Bay, rated amongst the most beautiful bays in the world. 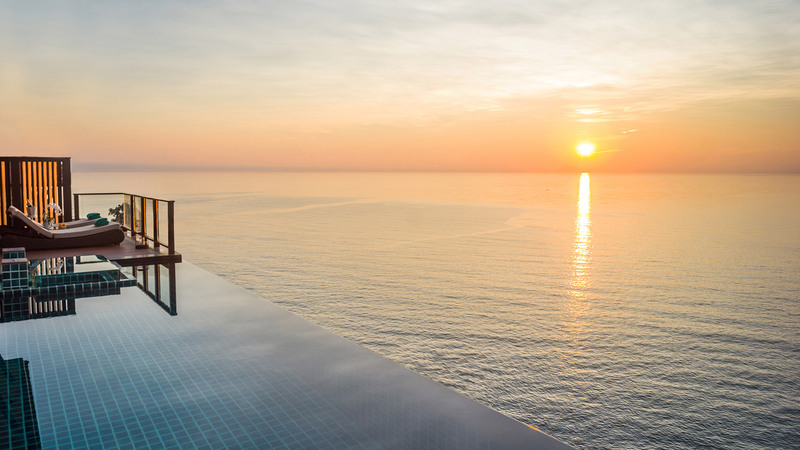 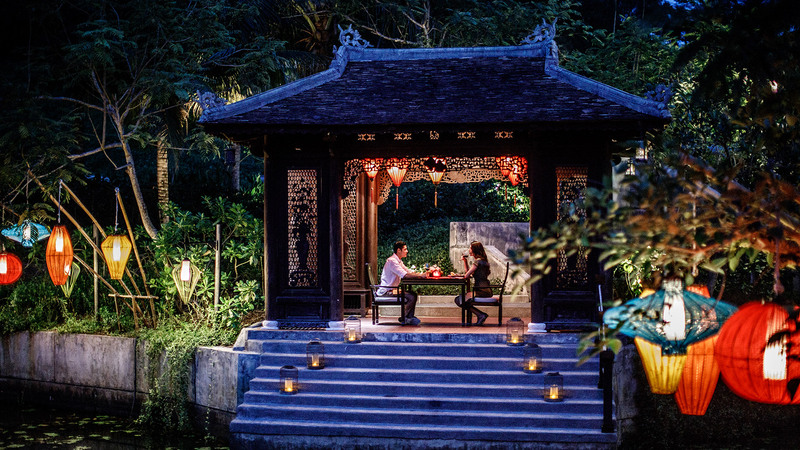 With 64 intimate all-pool villas featuring the artistry of Vietnam, and a host of dynamic team-building activities, you will rediscover a new zest for life. 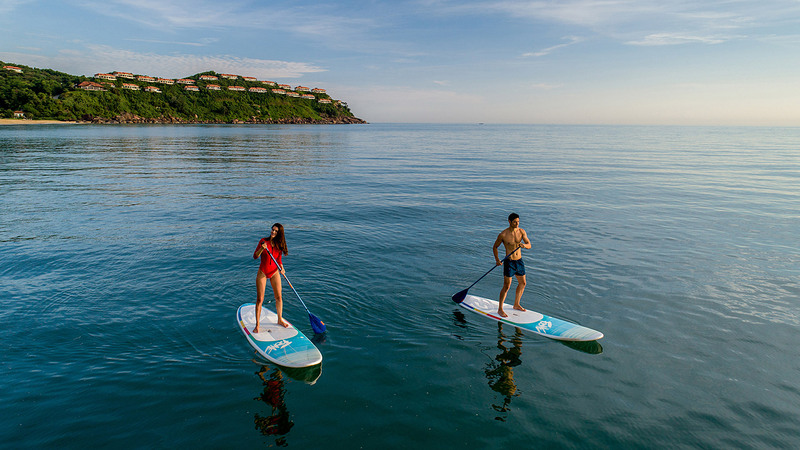 The resort is also the perfect point to visit three world-class attractions at nearby UNESCO World Heritage sites of Hue, Hoi An and My Son.